SANTA MONICA, Calif., Jan. 23, 2018 /PRNewswire/ – Macerich (NYSE: MAC), one of the nation’s leading owners, operators and developers of retail properties in top markets, and Zimmer Children’s Museum by ShareWell, today announced the popular Los Angeles children’s destination will move to Santa Monica Place. Set to open in late 2018, the museum’s new, larger location is expected to draw 250,000 visitors annually and will occupy more than 20,000 square feet at Santa Monica Place, located in Downtown Santa Monica, adjacent to Third Street Promenade and near the iconic Santa Monica Pier. The Zimmer Children’s Museum offers a progressive array of classes and public programs each week in arts, music and movement, cross-cultural exchange, school readiness, early childhood education and languages. The museum’s new location will feature a new, expanded experience and a curated museum shop. Bringing the Zimmer Children’s Museum to Downtown Santa Monica offers significant partnership and creative programming opportunities for Santa Monica Place retailers and key organizations in this culturally vibrant community. The museum will be contracting expert exhibit designers and award-winning architects to design the new space, with initial renderings to be issued soon. Located steps away from the Pacific Ocean, the unique, all-outdoor Santa Monica Place is home to Bloomingdale’s, Nordstrom, Louis Vuitton, Tiffany & Co., Tory Burch, DVF, Hugo Boss, BARNEYS NEW YORK, Nike, dozens more shops and an inspired collection of restaurants and entertainment experiences including True Food Kitchen, The Cheesecake Factory, Sonoma Wine Garden, ArcLight Cinemas and more. 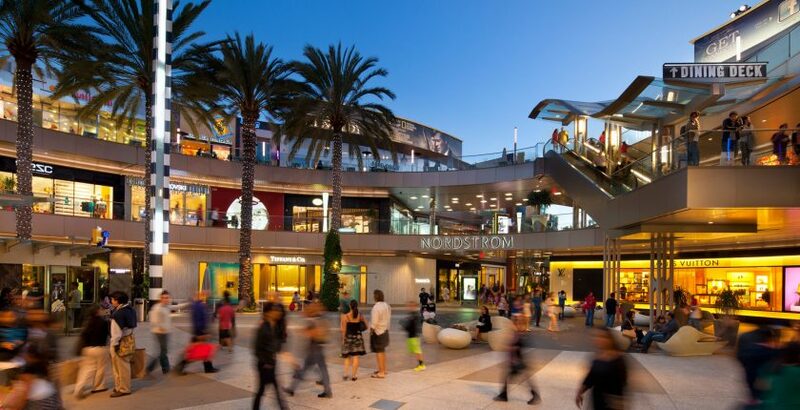 Santa Monica Place also is home to a growing set of engaging, digitally native brands, such as b8ta, Ministry of Supply, Monica + Andy, Peloton and others. The Zimmer Children’s Museum provides interactive exhibits and arts-based programming for children that promote creativity, diversity and social responsibility. The Zimmer Children’s Museum and youTHink – a youth development program for underserved teens – are part of ShareWell, an organization that guides children and youth to recognize possibility within their communities and beyond, and to take meaningful, collaborative and collective action to create a better future.